On the 29th of March 2017, REFUNITE’s co-founders and brothers David and Christopher Mikkelsen have been selected as Social Entrepreneurs of the Year by the World Economic Forum and the Schwab Foundation. 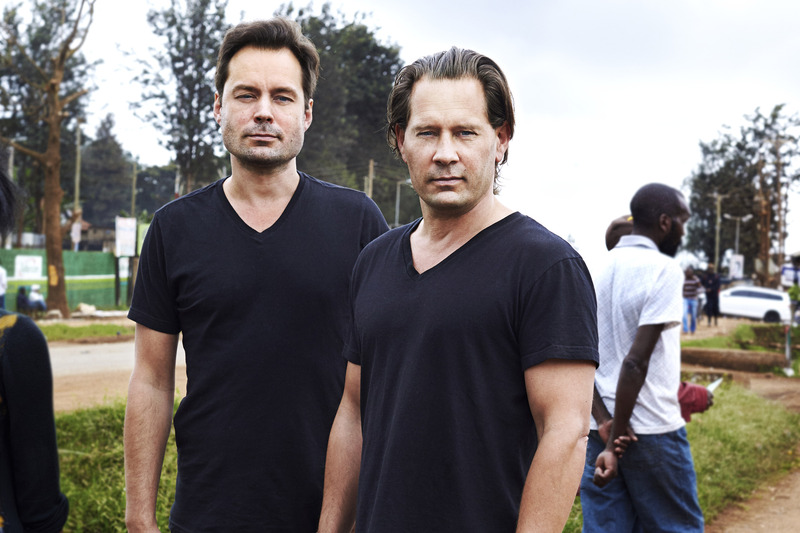 Geneva, Switzerland 29th March, 2017 – REFUNITE’s co-founders and brothers David and Christopher Mikkelsen have been selected as Social Entrepreneurs of the Year by the World Economic Forum and the Schwab Foundation. The prestigious award recognizes their journey of creating REFUNITE, the world’s largest missing persons network for displaced people and refugees. In a world with over 65 million forcibly displaced people, social entrepreneurs David and Christopher Mikkelsen have managed to digitally reconnect some of the most disconnected people on the planet. 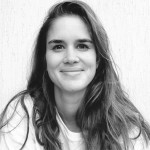 “Social entrepreneurs are crucial to the global conversation about inclusive growth; they are innovators who use market forces and business discipline to provide solutions for local problems and improve the lives of low-income and marginalized people,” says Katherine Milligan, Head of the Schwab Foundation. “There’s only one thing that keeps you rooted in this world, and that’s family,”says Christopher Mikkelsen. Working in off-grid countries through partnerships with Ericsson, Facebook, private foundations, and the global mobile industry, REFUNITE’s highly scalable solution allows refugees and displaced people to take the search for family into their own hands, capitalizing on the ever-increasing mobile phone usage across the globe. The family reconnection platform is accessible from a simple mobile phone via SMS, USSD, web or a free hotline. Whether it is an Afghan refugee in Pakistan or an internally displaced person in Iraq, anyone in need can search, re-connect and communicate with their missing loved ones – even if they are unable to pay for mobile data. By moving from traditional paper-based reunification methods to a centralized and digital platform accessible via any mobile phone, REFUNITE’s innovative approach and private sector collaborations have brought down the costs of family tracing in the humanitarian industry. What started with an encounter with an Afghan refugee and a two-man team working in Denmark has now grown into a global organization based out of Nairobi Garage, Africa’s largest co-working space for entrepreneurs. The team brings together mobile experts, designers, developers and technologists who work in close collaboration with refugee communities to develop the REFUNITE platform. The Schwab Foundation for Social Entrepreneurship is an independent non-profit organization with the goal: “to advance social entrepreneurship and to foster social entrepreneurs as an important catalyst for societal innovation and progress.” Every year, the Schwab Foundation in partnership with the World Economic Forum identifies leading social entrepreneurs who are contributing to redefining the world we live in.